With Bari you will visit one of the most beautiful port cities in Europe. This authentic Italian city is located on the Adriatic coast, and ferries to countries such as Croatia, Albania and Montenegro depart regularly from the port. Yet Bari is not on an important route in the Mediterranean. This has enabled the city to retain much of its old charm. When you visit this city, you obviously want to know what is going on. Don't worry, in Bari you can spend a few days without getting bored. The old center is cozy and there are all kinds of historic buildings. The average price for a flight to Bari is £ 189. The month with the cheapest flight to Bari is October. The most frequently chosen airline on Budgetair.co.uk for a flight to Bari is Alitalia. There are various airports that offer flights to Bari. The cheap flights are from London Stansted. The average price for a last minute flight to Bari is £ 188. The most popular airline for the last minute flights to Bari on Budgetair is Alitalia. The month with the cheapest last minute flight to Bari is October. 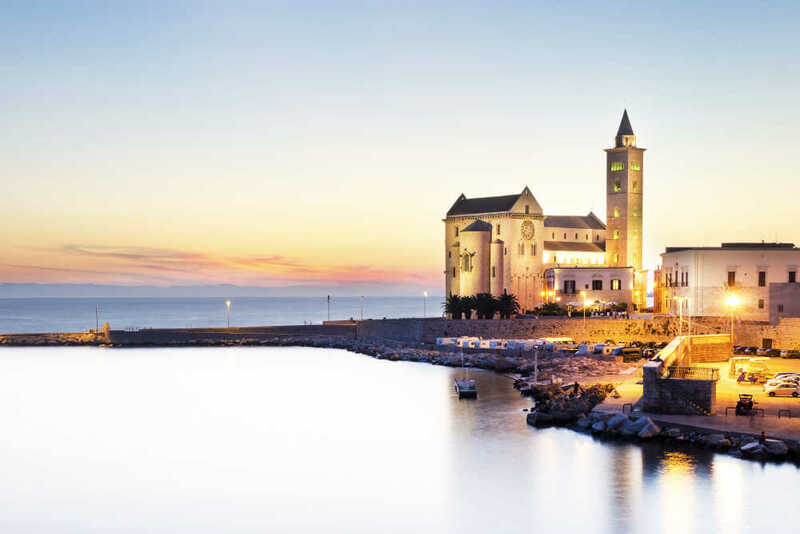 There are various airports that offer last minute flights to Bari. The cheapest last minute flights are from London City. How much does Bari cost? If you are planning a trip to Bari you may want to know how much Bari is going to cost you. Check below average expenses on meals, clothes, transport and more to get an idea what your budget should be! Do you want to know when is the best period to fly to Bari? Here below you can find average temperature and level of precipitation for every month. Booking your cheap flights to Bari with BudgetAir.co.uk ensures a safe, reliable and easy way to plan your trip. With our easy to use website, safe booking system and a large selection of hotels to choose from, you won't have to worry about a thing when you choose to book your holiday with Budgetair.co.uk.